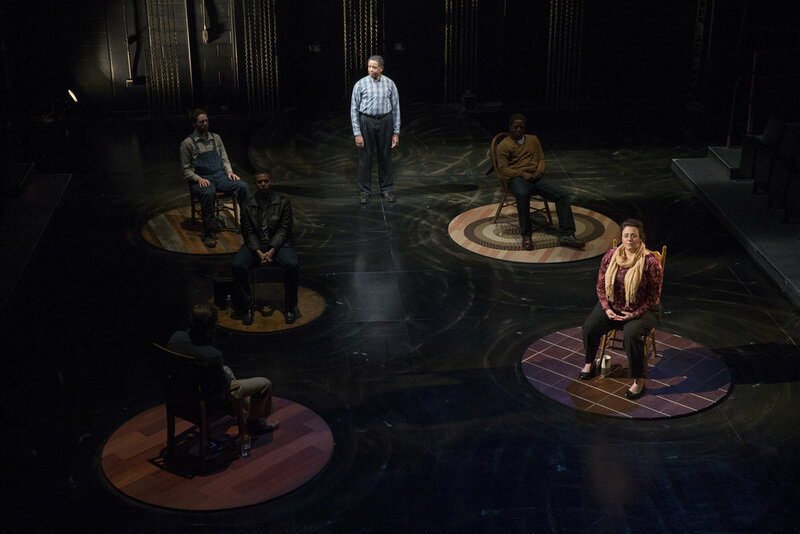 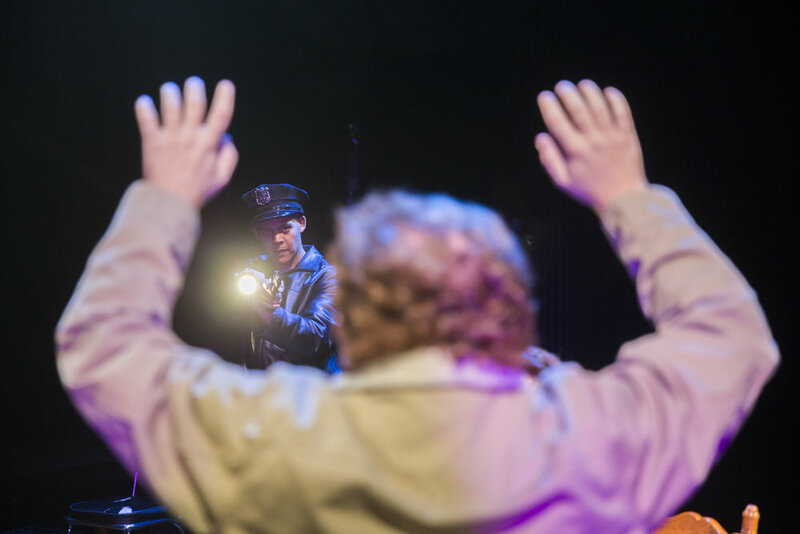 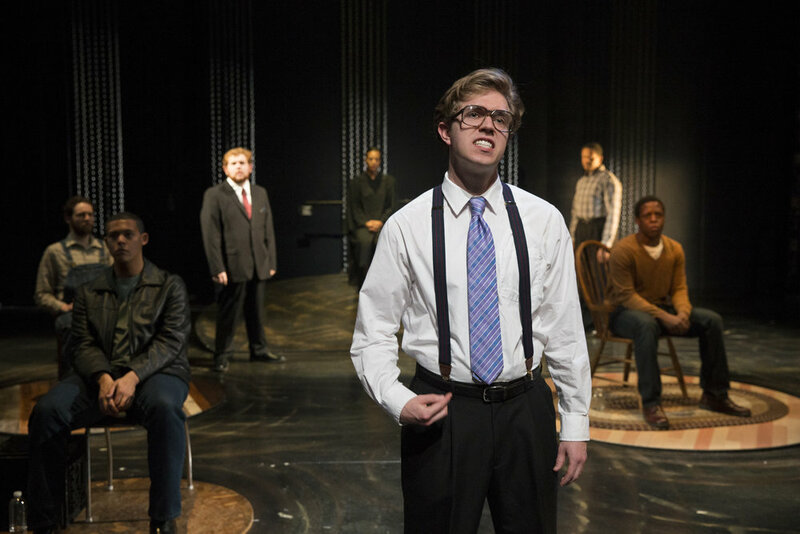 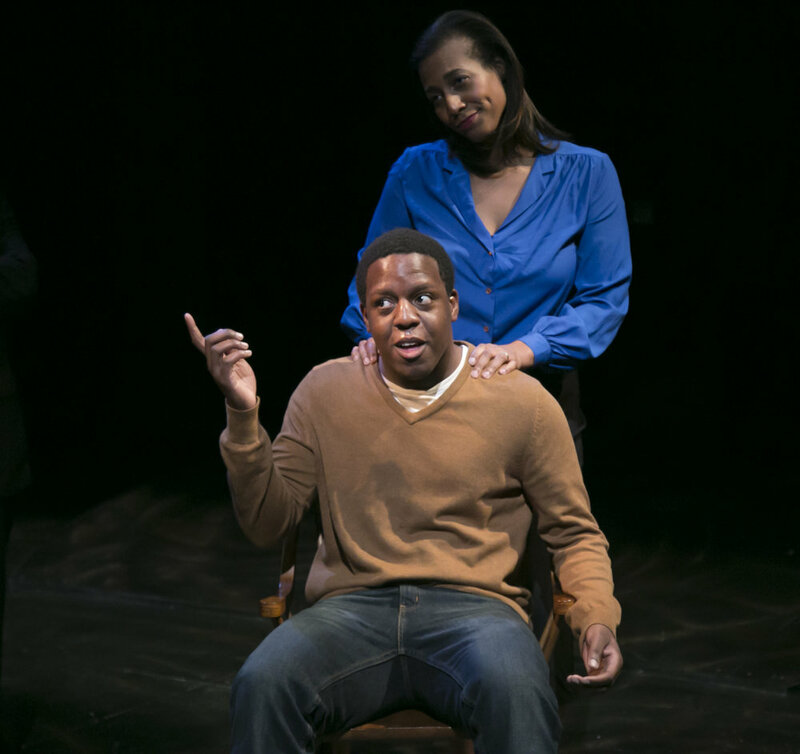 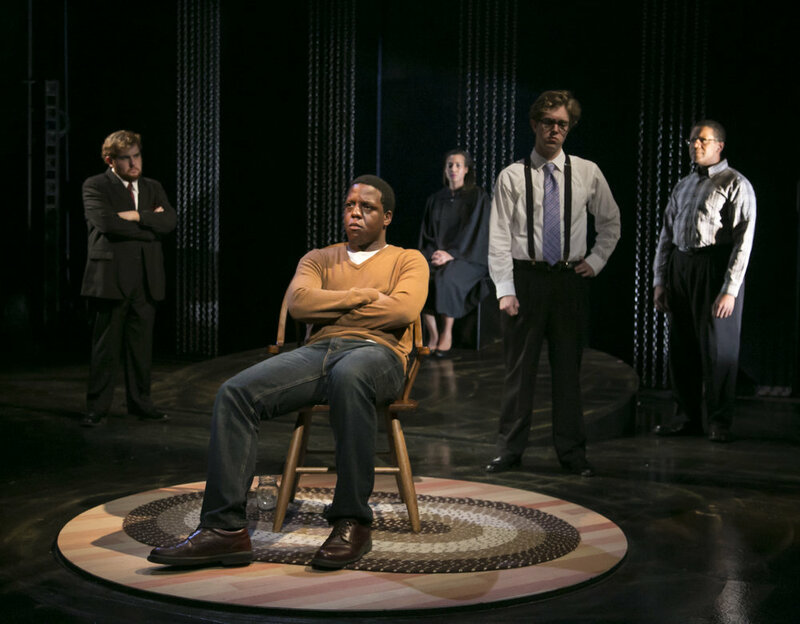 "[The] Exonerated at IU’s Wells-Metz Theatre is a wonderfully insightful character driven exploration of the worst ills of the criminal justice system." 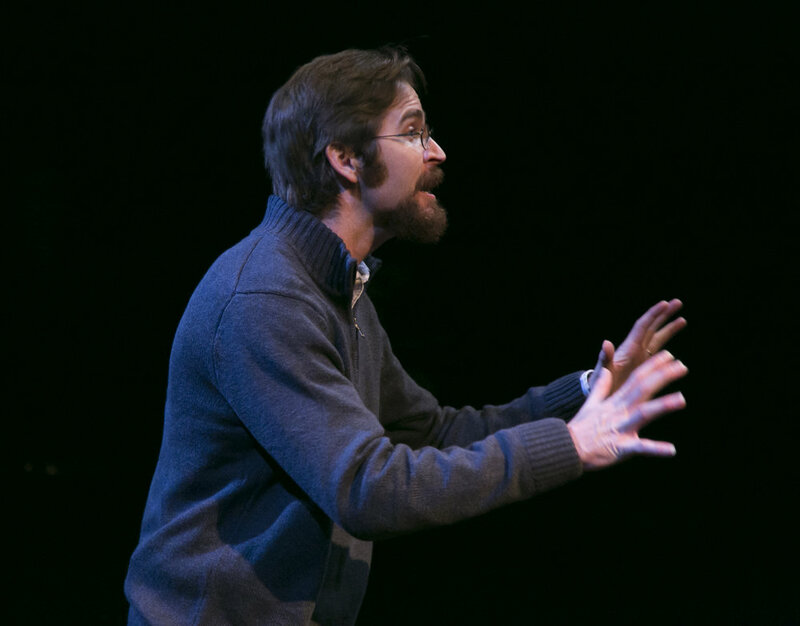 "Director Liam Castellan chose the play for its serious qualities, but he never forgets that its strength comes from the very reality of the characters and the full spectrum of their humanity. 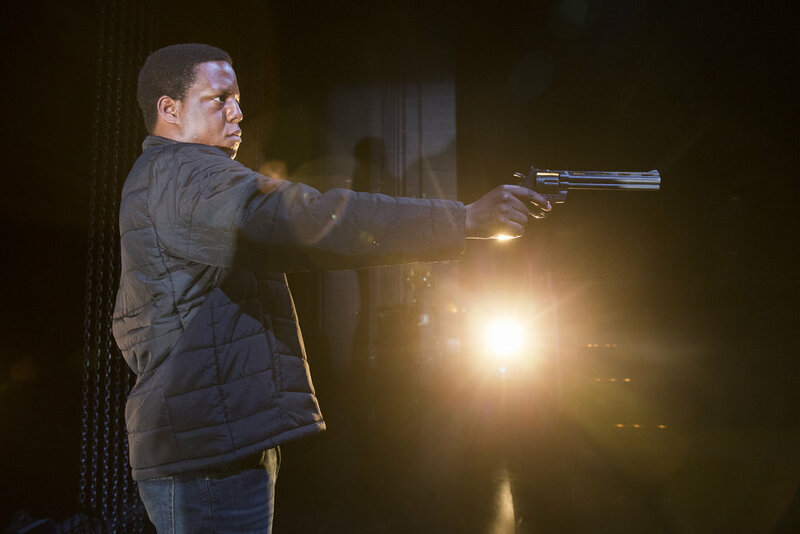 There’s action, violence, pain and suffering, and there’s also human warmth, humor and resilience." 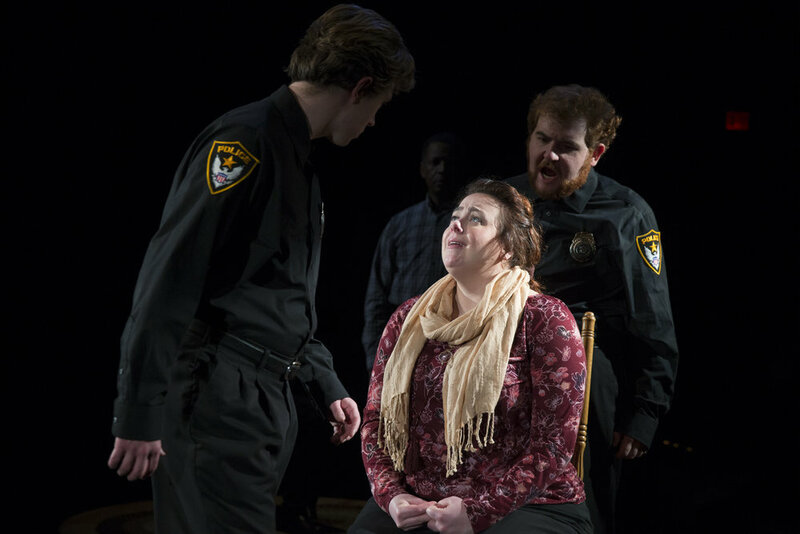 "Director Liam Castellan has led a solid cast through a moving and engaging production."